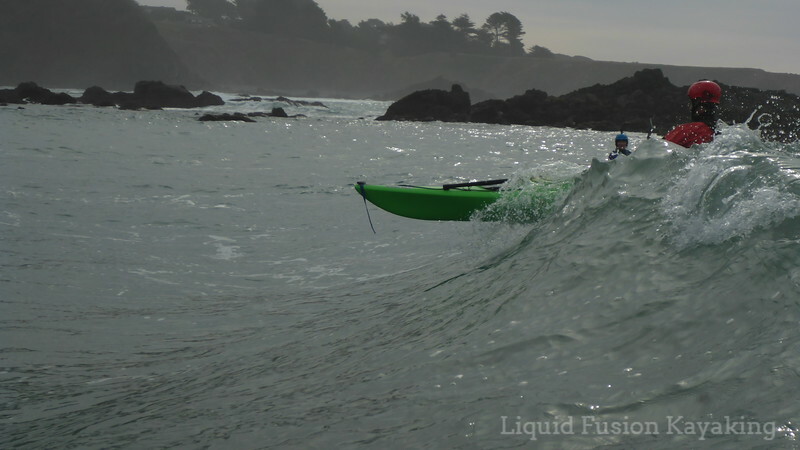 We are excited to announce that we have just added a 5 day Intermediate and Advanced Art of Sea Kayaking Mendocino Adventure. 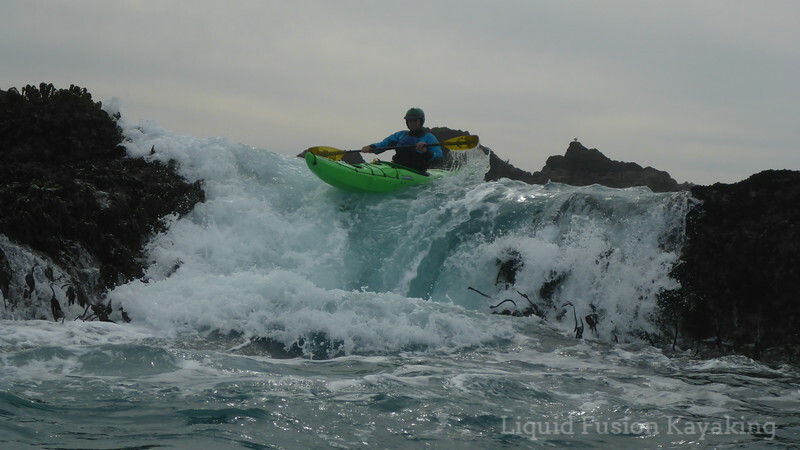 LFK's 5 Day Art of Sea Kayaking Mendocino September 24-29, 2018 is designed for intermediate and advanced sea kayakers who want to paddle and play in rock gardens and surf. Sea Kayak Rock Gardening at one of our favorite pour-overs. This adventure is scheduled over 6 days so that you can enjoy the best of the Mendocino Coast including an off the water day. This is a great opportunity to see "off the beaten paddle" stretches of the Mendocino Coast including some of our favorite pour-overs and surf waves. Click here for more information and information on applying.